CCTV Camera Pros JP Surveillance DVRs record in the AJP video format. 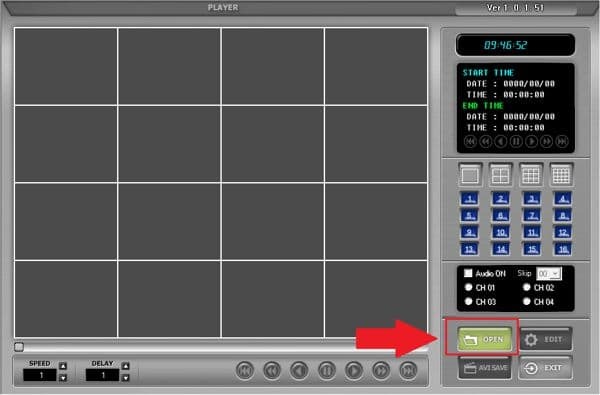 In order to play these video files, the video player of the Integrated Remote Software is needed. 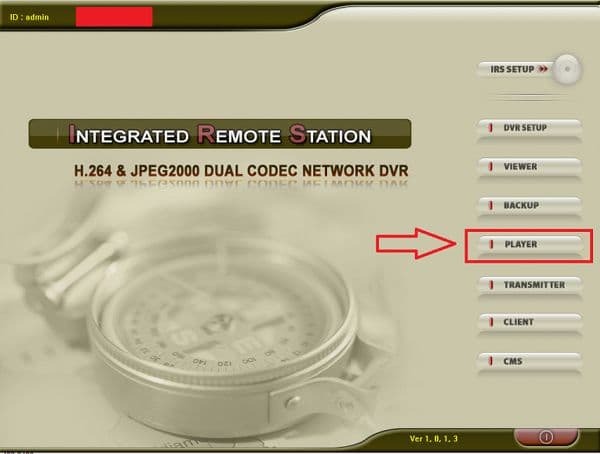 The instructions below explain how to play your AJP files using the Integrated Remote Software video player. First download the latest version of the DVR viewer software. The Integrated Remote Station can be downloaded here.